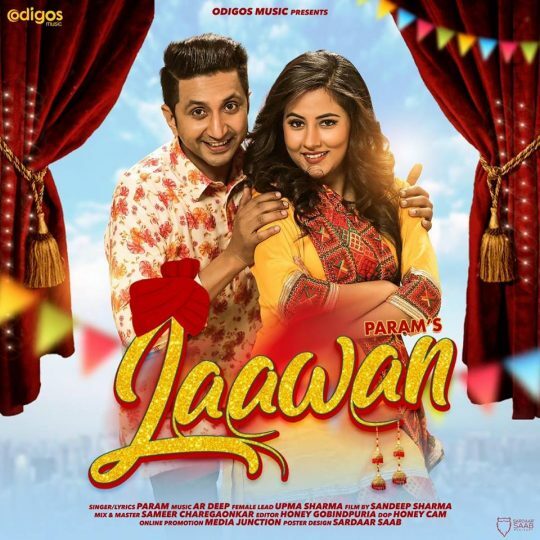 After winning the hearts of millions by giving so may hit Television Shows, Param is all set with his debut song “LAAWAN” produced by Odigos Music. The track marks the acceptance and admiration of the lovers and the commitment of the pair towards each other to get married traditionally. Param has been passionate about music ever since he was a little kid. Born and brought up in Punjab, this young and handsome lad is long term associated with Gurdass Mann Sahab and Diljit Dosanjh. Being a bright and dazzling personality, Param started his career with the television program SADA SCHOOL followed by ZEE SA RE GA MA, TASHAN NIGHTS and many more. 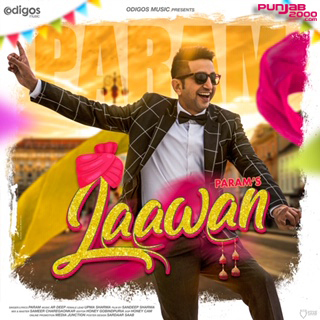 Param is also been awarded many awards counting “Best anchor of Punjab” by the Government of Punjab, “Best Anchor” by Reliance Entertainments, “Youth Icon” by Chandigarh University, “ Best Anchor” by Wasda Punjab Vancouver Canada, “Pride of Zirakpur, Punjab” by CM Punjab and Gurdass Mann Sahab. The fellow is also the long term standing Official Anchor of “IPL Kings 11 Punjab”, Living Legend Gurdass Mann, Diljit Dosanjh. “It’s not just a wealth of musical styles or his smooth and expressive voice that have made Param such a fine artist. His writing abilities, which range from thoughtful to silly to poetic, show that he knows his way around.